Hopefully he is a sledge hammer. 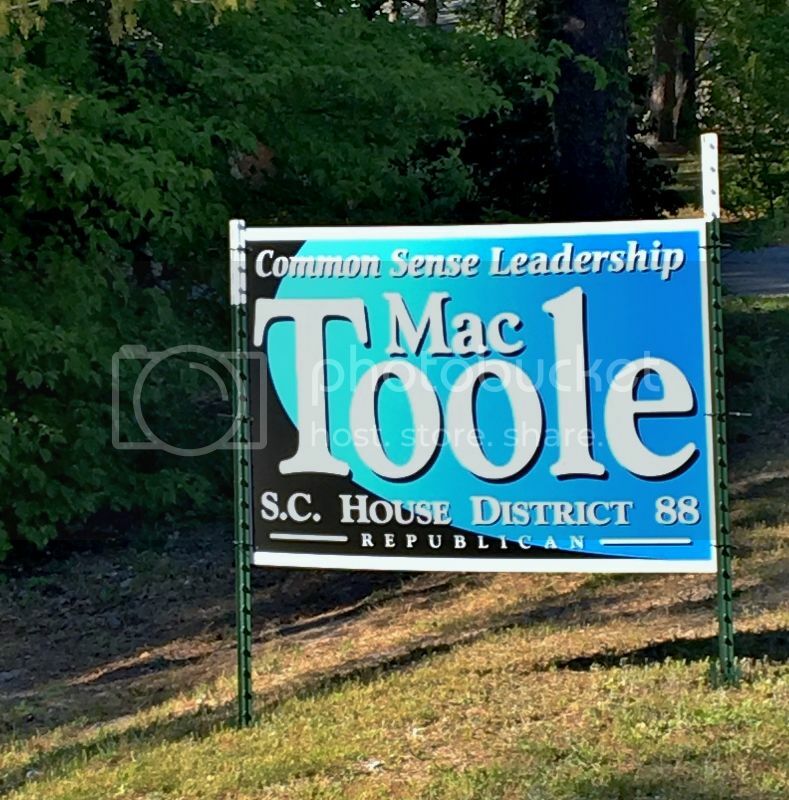 I was on my way to Midcarolina Rifle Range to shoot my FAL and M1A and stopped to take a picture of this campaign sign. I thought is was a joke at first.